Monsoon Wedding Favor Ideas Your Guests will Actually Love! We say Monsoon, you say Umbrella! The association is THAT simple. Hence, wedding guests coming to your monsoon wedding will expect a wedding favor on those lines. Funky umbrellas, an unusual mithai with a mini umbrella attached to it or even a Rajasthani embroidered umbrella. The objective of a wedding favor is to wow your guests with the uniqueness of it, while also keeping it personalized and pretty. We list a 5 sure shot Wedding favor ideas that your guests will want to keep for life! These are durable; they look gorgeous and will surely remind your guests of your gorgeous wedding every time they look at it. 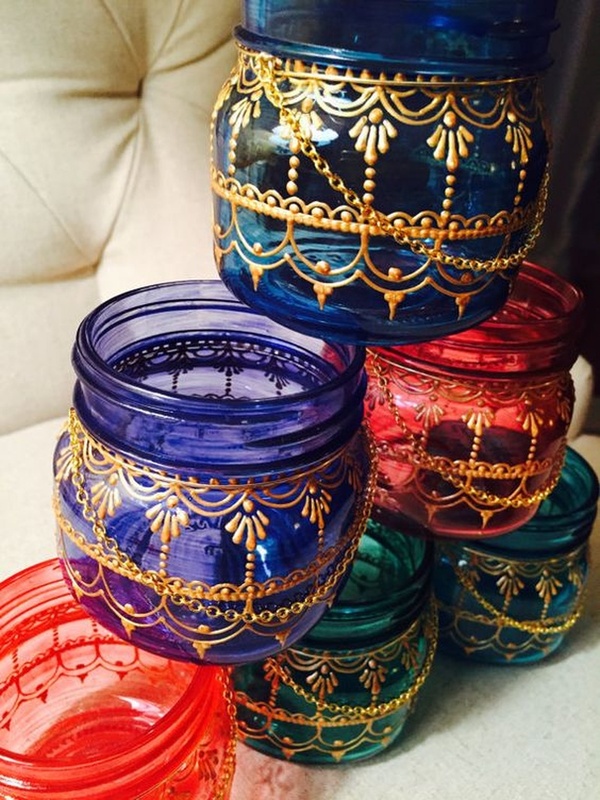 Our main objective is to provide you with ideas for your indian wedding favors that aren’t basic. Being great fans of Big Fat Indian Weddings, we lovelove a wedding favor that can make a statement too! So don’t settle for those mithai boxes and chocolate wrapped dates or even the age-old fienfew – try something different, something unique with these monsoon wedding favor ideas your guests will actually love! 'Cause, Who doesn't Love Chai?! Alcohol - Never a Bad Idea!